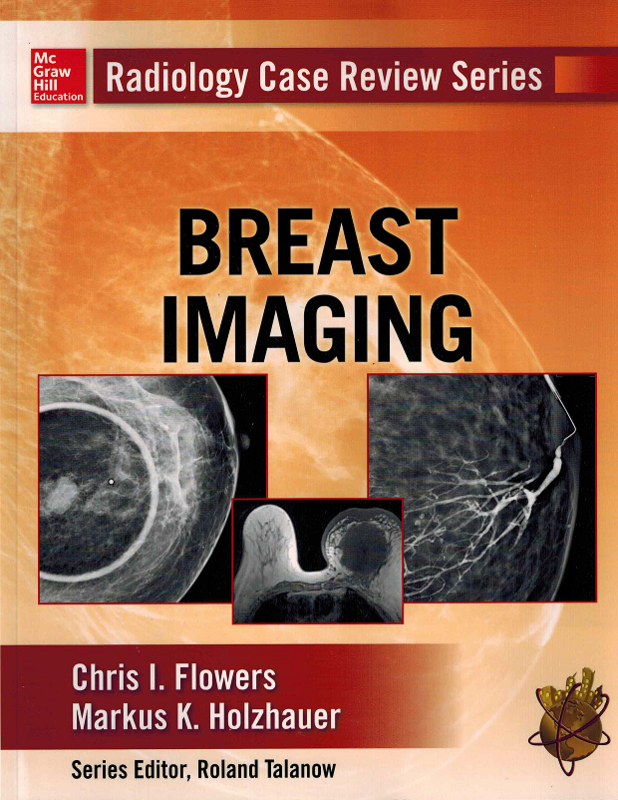 This course gives the mammographer a look into the mind of a radiologist when reading breast imaging studies. Arranged in a case-by-case format, images are presented with questions and answers to facilitate “hands on” learning about breast pathology, reading images, and cancer staging. Cases are ranked by difficulty in reading and arranged from easy to most difficult. Each case also features pearls, or short nuggets of information that are easy to remember, memorize, and apply to everyday breast imaging practice. Additional references are provided for each case for further learning and review. This course is based on Radiology Case Review Series: Breast Imaging by Chris I. Flowers and Markus K. Holzhauer (© 2014, McGraw-Hill Education). This course has a corresponding posttest containing 120 multiple choice and true/false questions.